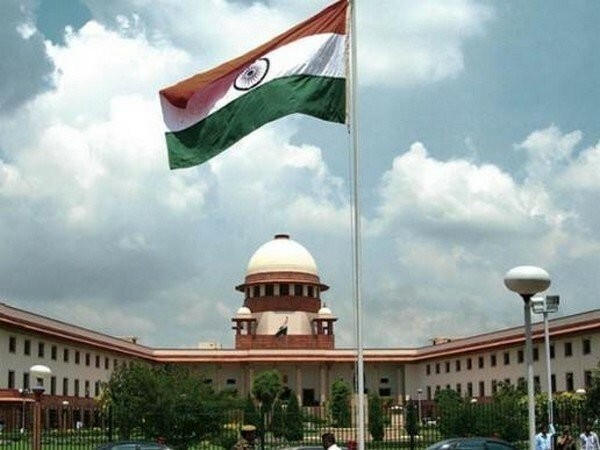 New Delhi [India], Mar 12 (ANI): The Supreme Court on Tuesday asked the Centre to give a comparative study on pollution caused by firecrackers and automobiles after observing that automobiles seem to be the "bigger polluter". New Delhi [India], Nov 17 (ANI): The Supreme Court has set a two-hour window for fireworks on the occasion of Vaikunth Chaturdashi in Ujjain City. 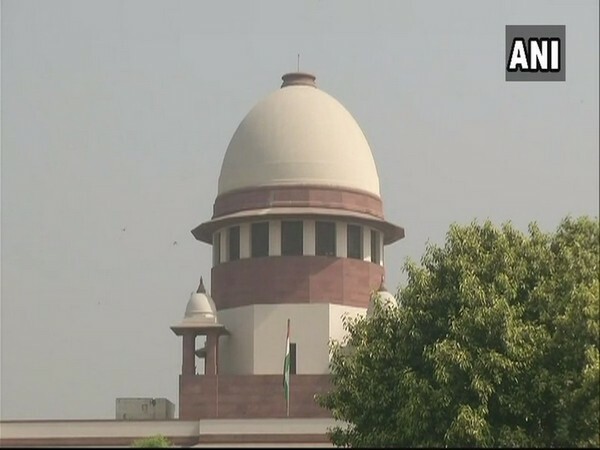 Mumbai (Maharashtra) [India], Nov 10 (ANI): The Mumbai Police has booked over 100 people for violating the Supreme Court-prescribed guidelines regarding burning firecrackers during Diwali celebrations this year while lodging at least 53 cases against illegal firecracker vendors. New Delhi [India], Nov 10 (ANI): Delhi's Deputy Commissioner of Police (southwest) Devendra Arya has apologised for his comments in the social media criticising the Supreme Court's decision to ban sale and production of firecrackers that cause pollution. Hyderabad (Telangana) [India], Nov 8 (ANI): The Hyderabad Police on Thursday said that they have registered 71 cases on persons in various places of the city for bursting firecrackers after 10 pm on the occasion of Diwali yesterday. New Delhi [India], Nov 8 (ANI): In its crackdown on storing and selling polluting firecrackers, following the Supreme Court order, the Delhi Police arrested 31 people and seized over 600 kg illegal crackers on Diwali day. New Delhi (India), Nov 7 (ANI): Diwali lacks sparkle for firecracker dealers of Delhi's Sadar Bazar wholesale market. The Supreme Court has restricted sale of traditional crackers and has put a timeframe for setting off firecrackers to only two hours during the day. New Delhi [India], Nov 5 (ANI): The Delhi Police have seized over 2,500kg of banned firecrackers from West Delhi, North Delhi, East Delhi and South Delhi respectively and arrested 15 people, following the Supreme Court's order that allowed the sale and use of only "green" and "low emission"
New Delhi (India), November 4 (ANI): In a bid to keep a check on the alarming pollution levels in the city ahead of the festive season, the Delhi police arrested a person on Saturday for allegedly possessing firecrackers and explosive items weighing 625 kilograms without any license.